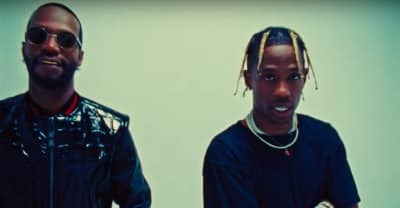 Juicy J and Travis Scott released the music video for "Neighbor" on Wednesday. 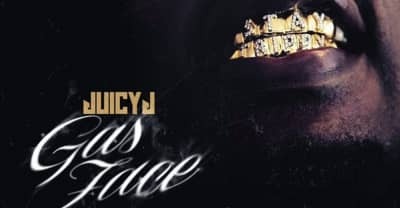 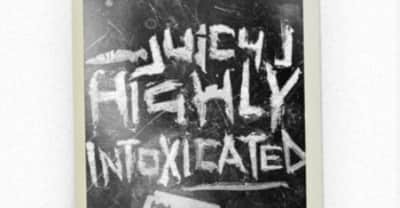 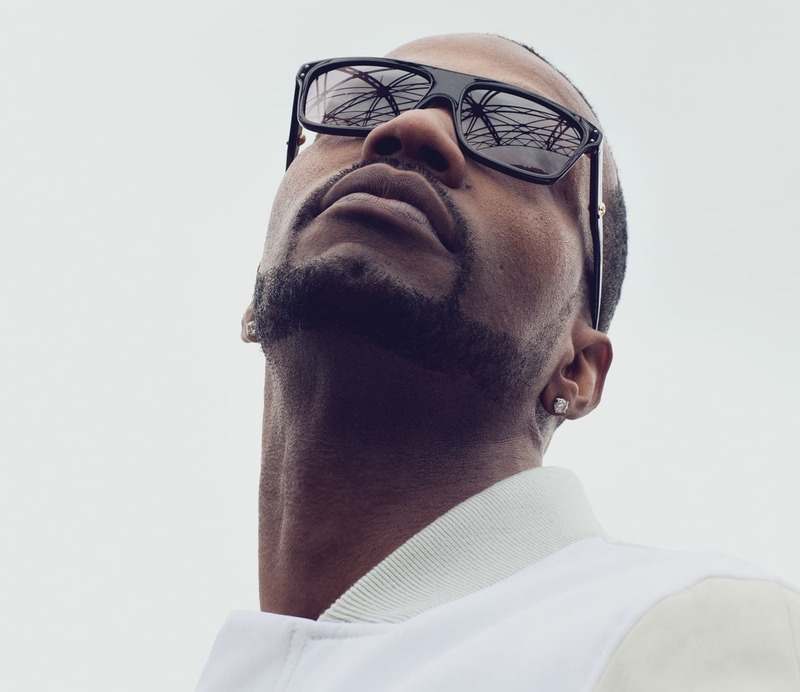 Listen to Juicy J's new single "Neighbor" featuring Travis Scott. 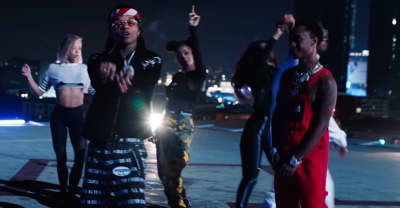 Watch the music video for "Powerglide," the new single from Rae Sremmurd and Juicy J. 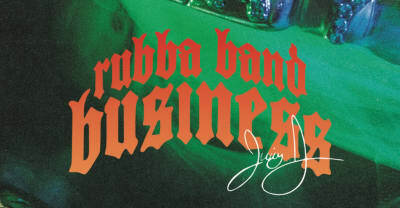 The former Three 6 Mafia member’s new tape features production from $uicideboy$ and Mike WiLL-Made It. 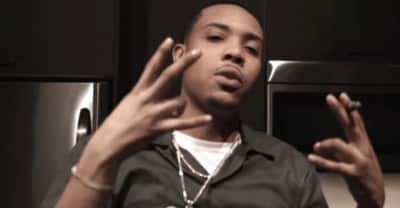 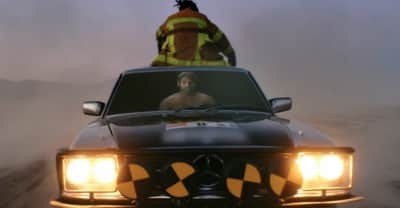 The rapper’s new studio album features appearances from A$AP Rocky, Travis Scott, and Ty Dolla $ign. 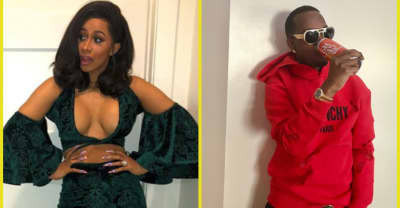 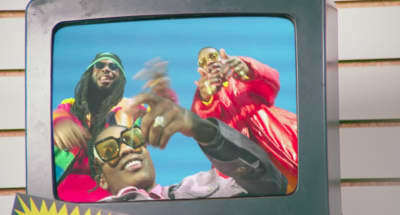 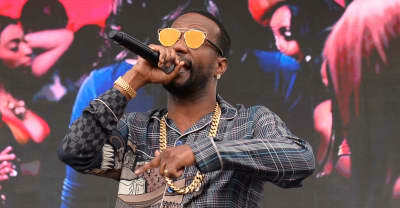 The colorful video features A$AP Rocky and Juicy J.